Looking for luxury accommodation in Genoa? 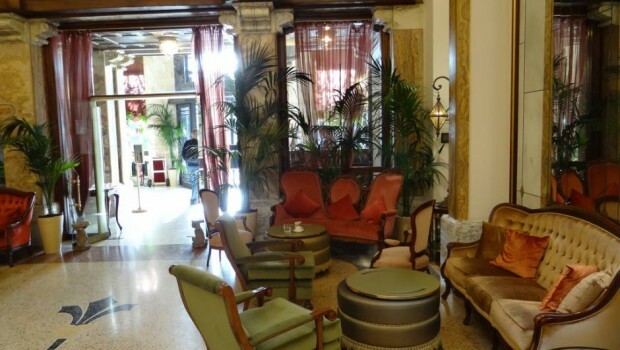 Check out this guest article by TripTake featuring three of Genoa’s luxury hotels. The wide variety of twisting stairs, subways, splendid gardens and parks, and the view of the Mediterranean Sea make this Ligurian capital one of the most beautiful cities in Italy. 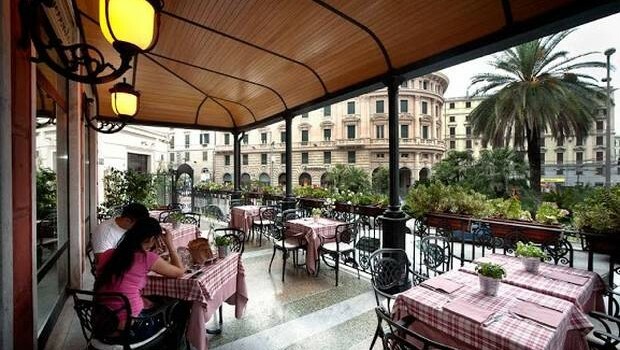 Like Genoa itself, Genoa hotels convey a homely atmosphere, and are cozy and charming. The city manages to intertwine historical buildings with newly-erected ones. 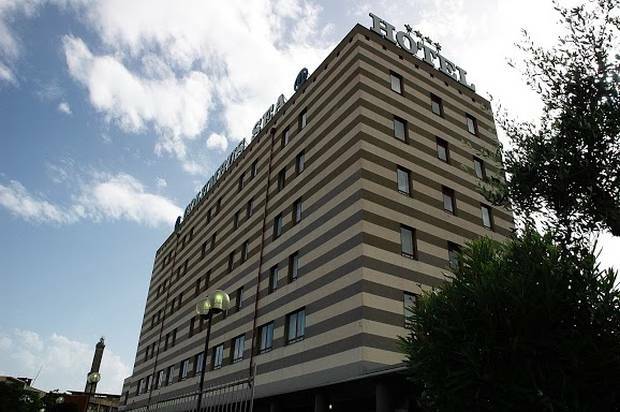 Among them you will easily recognize Genoa’s luxury hotels, which are always ready to offer their guests comfortable accommodation, first-class service and contemporary facilities. 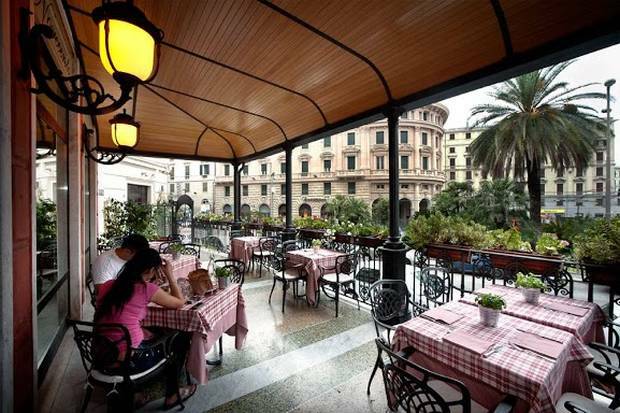 So if you come to Genoa on vacation or business, you may choose one of the following hotels, which will fully match your demands and even exceed your expectations. 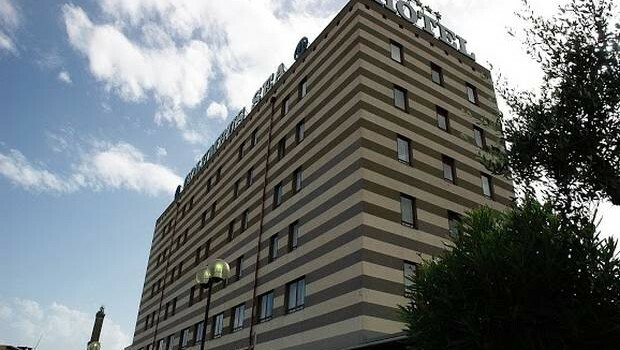 Continental Genoa is one of the oldest hotels in the historical part of the city with a spectacular view of the Port of Genoa and the Lanterna lighthouse. The unique blend of modern comfort and authentic spirit sets the hotel apart in this area. The rooms are tastefully designed and furnished with modern amenities, offering stunning views of the port. The breakfast at the hotel is complimentary and is served in the on-site restaurant or delivered to your room on request. The restaurant will also pamper your palate with tasty dishes of local and Mediterranean cuisine. The 24-hour business center is located in the hall and is fully equipped. There is a reading area available at the hotel with a wide range of books, magazines and newspapers. 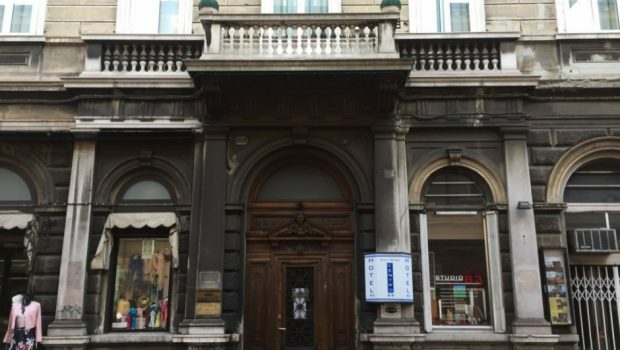 Columbus Sea Hotel is placed in the center of Genoa, close to the Acquario di Genoa, the Palazzo Ducale and the Genoa Museum. This four-star contemporary venue, decorated in modern style with wooden furniture and parquet floors, includes meeting rooms, business center and private parking. Guests are offered 80 well-appointed rooms with modern European design soft double beds, satellite television, DVD player, private bathroom with shower and hair dryer, safe deposit box, mini-bar and direct dial telephone. The property offers an elegant restaurant and bar, serving delicious international cuisine and a complimentary buffet breakfast. 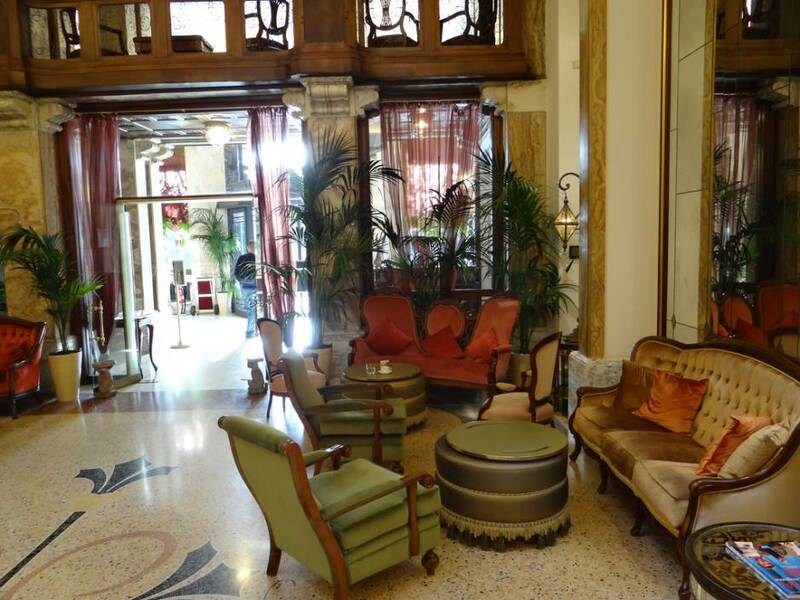 Five-star Grand Hotel Savoia has been one of the best Genoa hotels for more than 100 years. 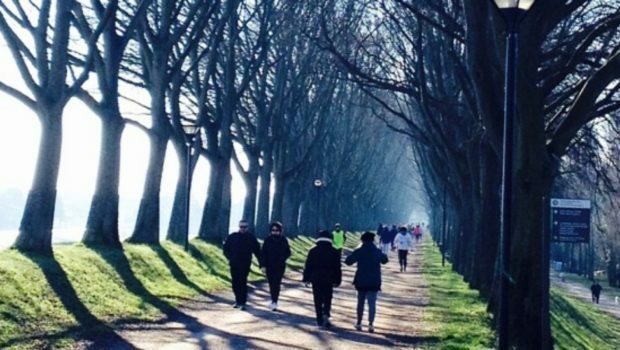 It is located in the historic center of the city within walking distance of the main sights and the shopping center. All 116 rooms are equipped with up-to-date amenities and services. Free Wi-Fi is available throughout the entire hotel. The Novecento restaurant, serving Italian cuisine and international dishes, and a panoramic restaurant, are available for guest use. Six spacious meeting rooms with marvelous views and business facilities are available for conference events. The luxurious and functional spa center offers numerous services to help you relax. A jacuzzi, swimming pool, massage and well-equipped fitness center are also available on site. All these premises boast a favorable central location, spacious rooms, perfect dining options and different facilities. There’s only one thing left for you to do – make the right choice and enjoy an unforgettable stay at one of the luxury hotels in Genoa.